My mission is to engage, inspire and connect the community using photography and visual storytelling. 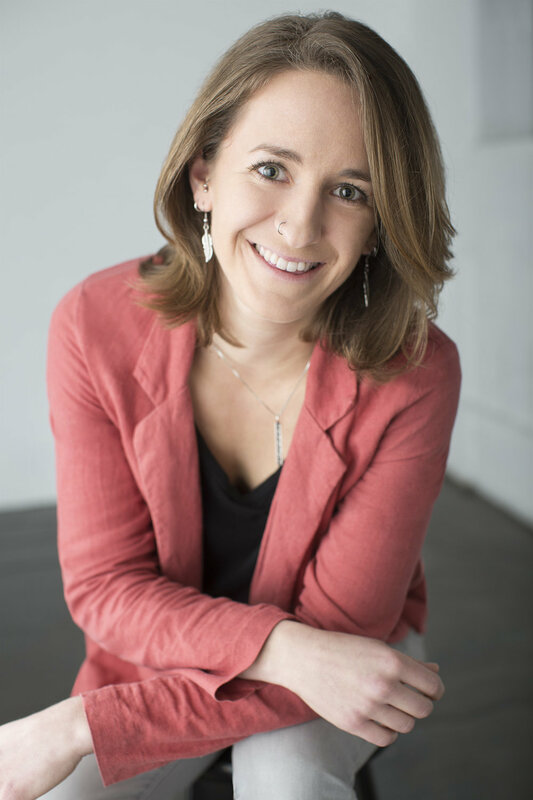 My name is Erin Bloodgood and my mission is to engage, inspire and connect the community using photography and visual storytelling. I want to enhance the brand and outreach of my clients by connecting them with their audience. If your audience can relate to your story, they will believe in your product. I have been working as a professional photographer for over five years, but I've had a camera in my hand long before that. In 2015, I moved from the advertising world of New York City to Milwaukee and fell in love with this city. The urban parks, Lake Michigan and most of all the sense of community drew me in and continue to inspire me. When I'm not photographing commercial projects, you will most likely find me shooting community portraits or climbing a rock wall in one of Wisconsin's beautiful state parks. The majority of my work is centered around Milwaukee, but I love to travel and learn from other cultures. Whether you are local to Milwaukee or in another city, I would love to learn about you and your work, so let's talk.